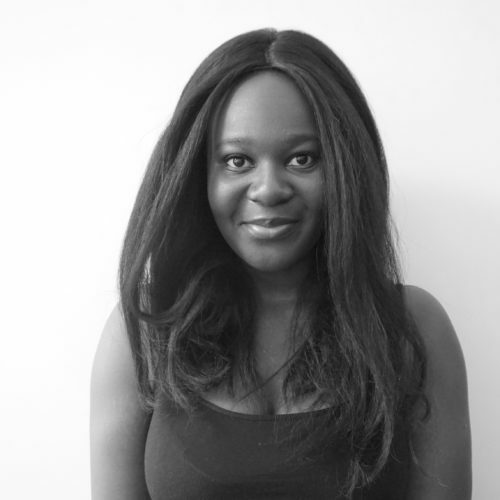 Joelle Owusu is a British-Ghanaian writer living in London. In 2016, she graduated from the University of Aberdeen with a BSc in Petroleum Geology and now works as a junior editor at Unbound. Her work has appeared in Nasty Women (404ink, 2017), Mind Matters: Part II (Forward Poetry, 2017), Inspirational Idols (Forward Poetry, 2016). A former sceptic, now a fan, writes about the authenticity that lies behind the manufactured world of K-pop.